The Agricultural Exemption was originally intended to help the farmers by keeping costs on farmland low so the price of produce and crops could be contained. Farmers who farmed their own land could take advantage of this benefit or exemption. However some of the beneficiaries of this exemption today are the homeowners who do not farm but rent their farmland to other farmers. The homeowner reaps the benefit of a tax deduction from the Agricultural Exemption (usually between 40-50% of assessed value) while charging between $50- $100 per acre to farm it. In this scenario, other homeowners make up this loss by an increase in property taxes. Many people pay school and property taxes on property that is not in the homeowner’s primary state of residence. And yet are unable to voice their opinions by voting in local school and municipality elections. Being able to vote in a non-primary area of residence is possible in many states, but not in New York State at this time. 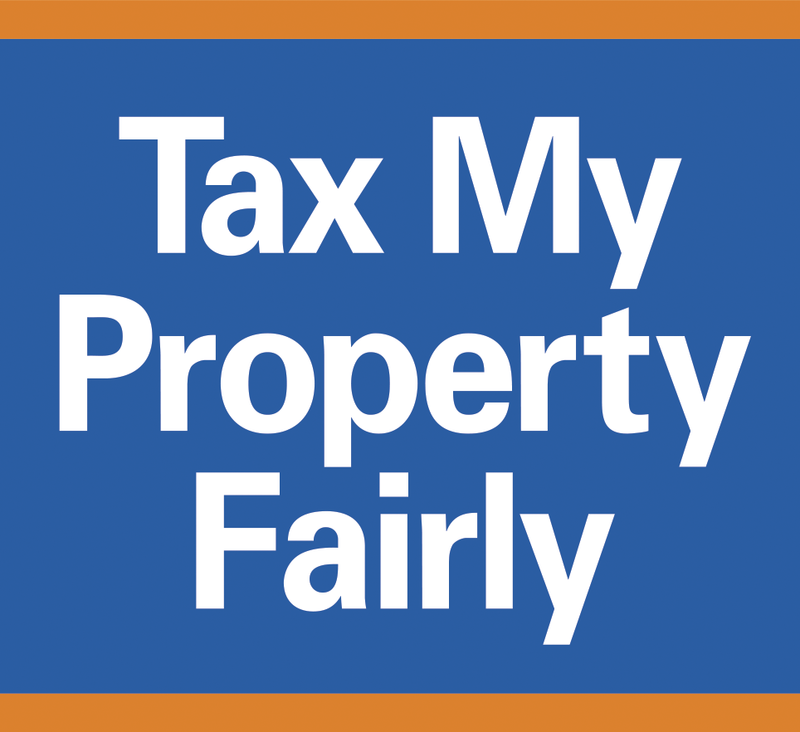 It is not fair that you have to pay property taxes on land you own in a state and not have a say. You should be able to vote on the local school, town or village budgets that are in the jurisdiction that you pay taxes. Only a change of law will correct this major flaw in the Real Property Tax System. This article published in the NCSL (National Conference of State Legislatures) tries to answer this question. If you own more than one home in NYS you can choose the town in which you want to vote. Absentee ballots can make this easier. You can download an absentee ballot here, or pick one up at your county Board of Elections. Maintenance and depreciation are areas that many assessors do not take into account. Very often when you need to re-shingle your roof or replace a rotted window your assessment goes up. We all know that everything depreciates. As soon as you drive a car off the parking lot it is worth less. Your appliances wear out after time and are not worth what they were. It should be the same with your home yet when your home gets older does your assessment drop? Most likely not. Everything has a life span. Windows, doors, decking and shingles do not last forever but most assessments do not factor that in. If you are already being assessed every year as though your roof, windows or deck were new then why should you be assessed more for when they are new? You shouldn't! That is why maintenance and depreciation is a great tool to use against your assessment. New York State Tax Law requires that condominiums be assessed only by using a capitalization of income or cost approach rather than a comparable sales or Market Value approach. Although not intended, this has created yet another means of unequal assessment within the world of assessments. By mandating how a condominium is assessed, some condominium owners pay only a fraction of property taxes compared to residential owners for the same size living space. Condominiums are considered a form of ownership like that of an apartment building. When an assessor is forced to use the "income approach," the property’s market value is not calculated. Instead it is calculated by other factors such as "Capitalization Rate" or the return on an investment and "Net Operating Income." A "Capitalization Rate" is the rate of return on income that a property is expected to generate. The "Net Operating Income" is the final income that is generated after all expenses such as maintenance, operating costs and insurances are deducted. Establish the total income of the property including income obtained from rent, utilities provided such as coin operated laundry machines and vending machines, parking and storage fees etc. Deduct any expenses such as maintenance, operating costs, insurances and vacancies. This gives you the property’s yearly Net Operating Income. To get a proper assessment on a condominium or apartment building an assessor would need to take comparable buildings and estimate the gross income based on the market rents and number of units. Next the assessed value or the price you paid for the property is divided by the yearly Net Operating Income. This will give you the Capitalization Rate. Suppose you had both a residential property and a condominium unit each valued at $200,000. The residential property, which would be assessed based on Market Value (Market Approach), would be assessed at $200,000. The condominium, which by law must be assessed by the Income Approach, not by Market Value, would be assessed at $93,300. The annual income of the condominium property (all 10 units) is $933,000, divided by 10 units, produces an assessable amount for each unit of $93,300. The condo’s $93,300 assessable value is just 47% of the unit’s $200,000 market value. If all 10 units in the condominium complex were assessed by Market Value and not Income Approach it would be worth $2,000,000. This example clearly shows how single home property owners are at a disadvantage when it comes to how much they pay in property taxes compared to condominium owners.